Long Lasting Wooden Hangers with clips for hanging skirts. 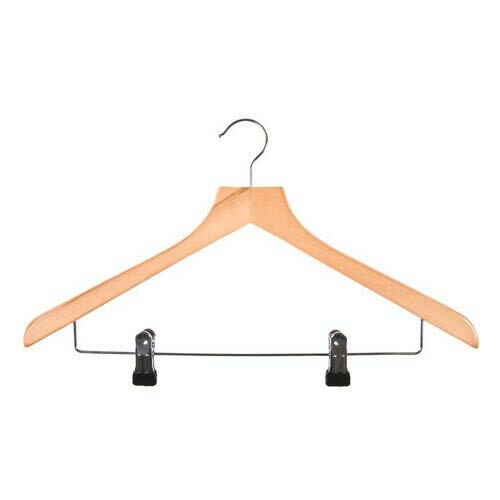 Quality wooden hangers with clips for hanging skirts. Add Caraselle Shaped Wooden Jacket/Shirt Hanger with notches 44cm to your basket? 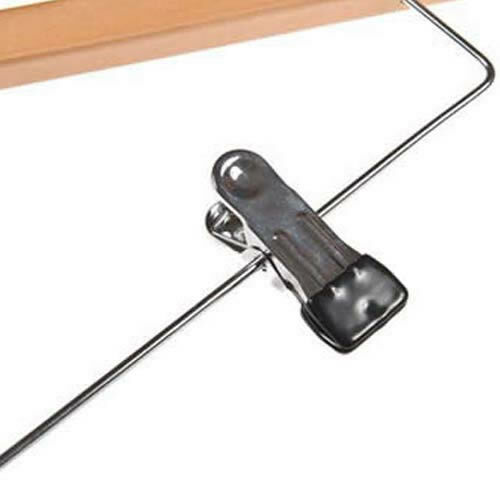 Add Deluxe Solid Shaped Beechwood Suit Hanger with Adjustable Chrome Clips 44cms wide to your basket? 6 Long Lasting Wooden Hangers with clips for hanging skirts. Will look superb in your wardrobes, and keep your suits smart. 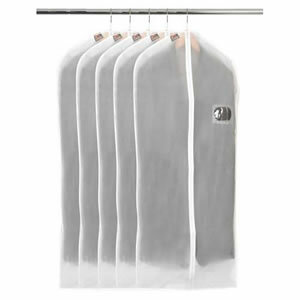 For extra protection of your clothes, see our Suit Covers.